I just used Scott Topper Productions to DJ my wedding. We had the privilege of DJ Katie rocking the event all night. I heard phrases such as "your DJ was incredible, the dance floor was packed all night" from guests. My wedding was a dry event -- usually a DJ's nightmare! Even so, the dance floor was going strong the whole evening and the music variety was exactly as I hoped it would be. Many thanks to DJ Scott Topper and Katie! 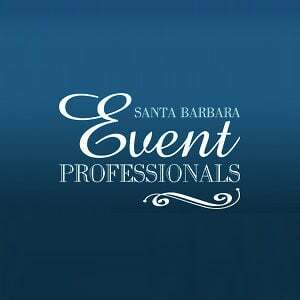 Copyright © 2000-2017 Scott Topper Productions & Santa Barbara Wedding DJs. All Rights Reserved.